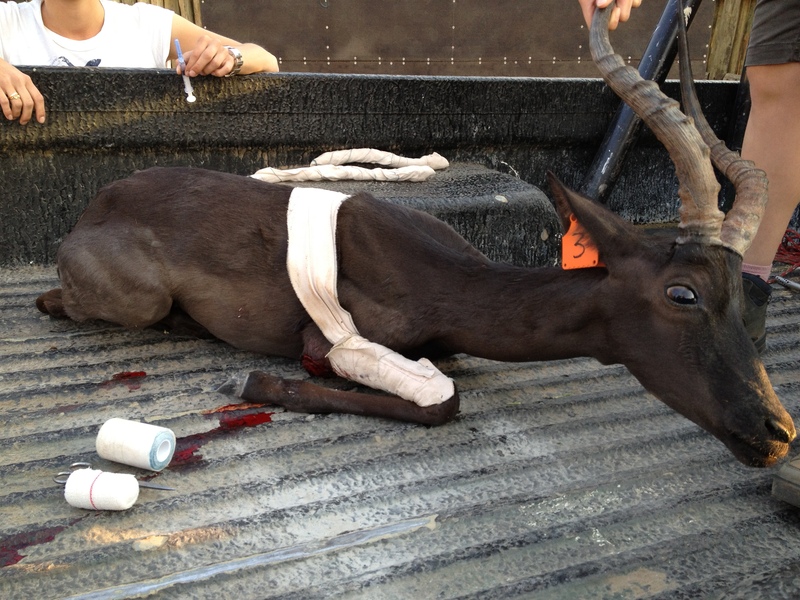 An area closely related to trophy hunting industry is selective breeding and commerce of wild animals. Hunters prefer big trophies and rare colours for their trophy collections and demand creates supply. Breeding for trophy hunters favor certain esthetic qualities that often are contrary to natural evolution. Hunters also like genetic oddities and rarities. Tigon is a crossbreed of a female tiger and a male lion. Liger on the other hand is a descendant of a male tiger and female lion. Black impala is a small, black antelope which does not exist in the wild. 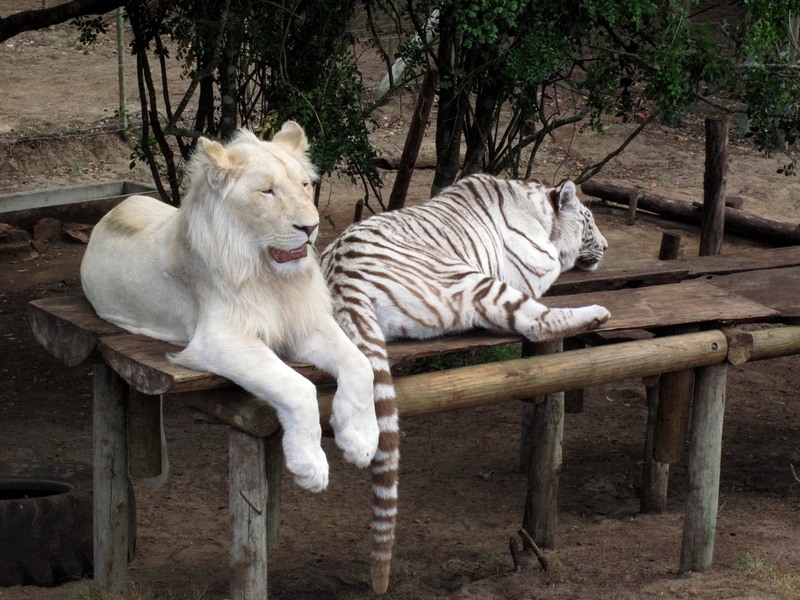 Very desirable and pricey trophies are white lions which also are always bred in captivity. The conservation value of these bred animals is zero. They are genetically manipulated and brought up by humans. Animals grown in captivity cannot be released in the wild. There is a remarkable wildlife trade going on within the trophy hunting industry as well as flourishing, international bone trade. Trophy hunters pay for heads and hides but other body parts can be sold for example to the Asian market of Chinese medicine. There is demand for lion parts as a compensation because Asian tiger is already nearly vanished. Thus, trophy hunting is only a part of the trading chain which begins with the cub breeding and ends at the bone market.